When a new version of Android is announced, one of the first questions on everyone's mind is "when will my device be getting updated?" 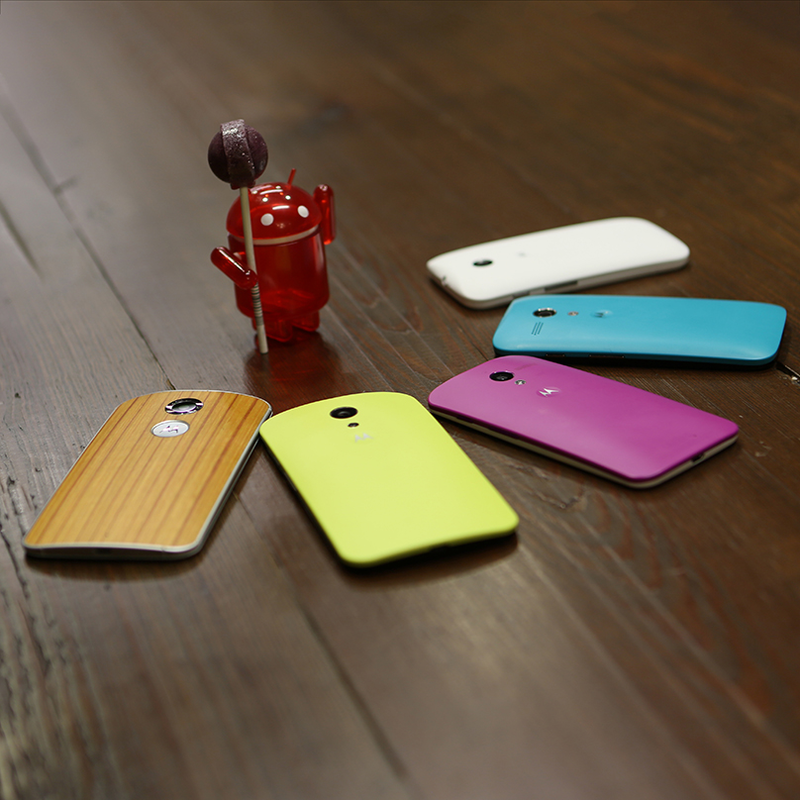 Fortunately, Motorola has moved towards complete transparency and providing timely updates over the past couple of years, and with the announcement of Lollipop it is giving details on what Moto owners can expect in the coming weeks. 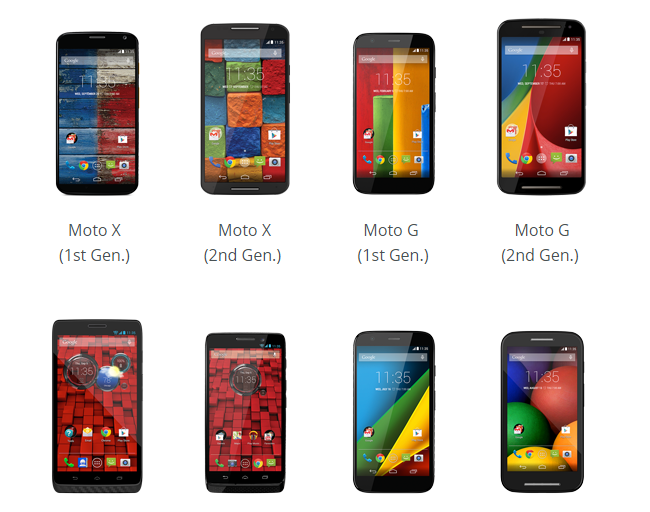 That pretty much tells all right there: essentially all 2013 and 2014 Moto devices will end up with Android 5.0. That's what we like to hear.